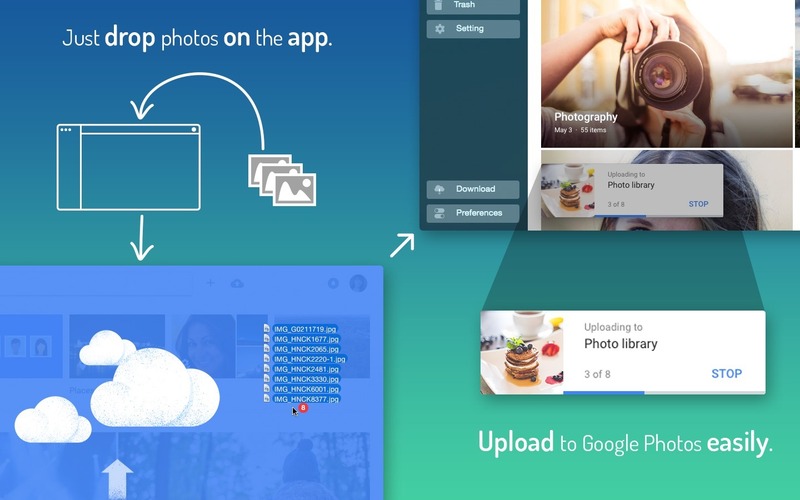 Access photos on Google Cloud. 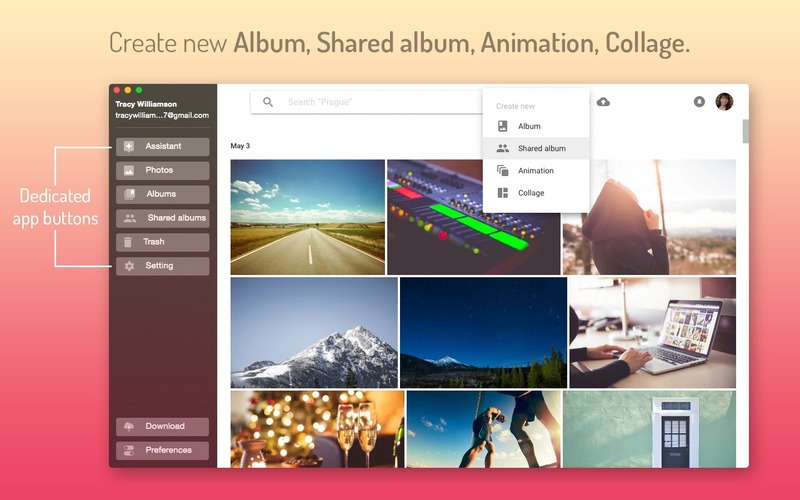 Is there a better alternative to QuickPhotos for Google? Is QuickPhotos for Google really the best app in Photography category? Will QuickPhotos for Google work good on macOS 10.13.4? 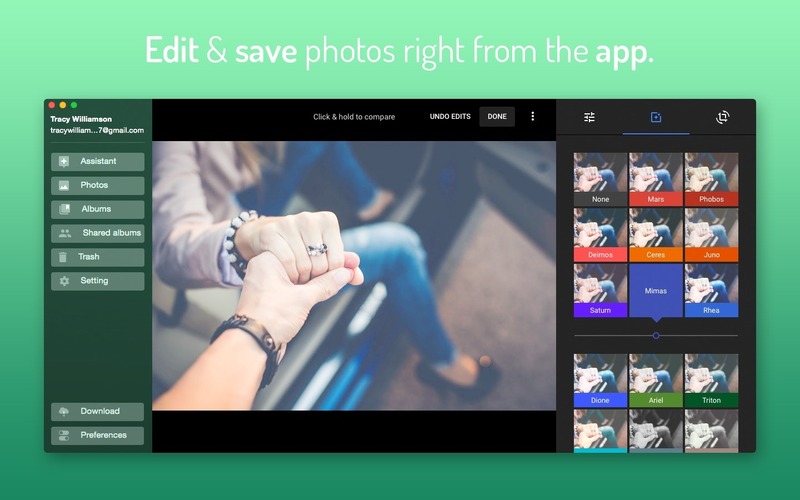 QuickPhotos for Google needs a review. Be the first to review this app and get the discussion started! QuickPhotos for Google needs a rating. Be the first to rate this app and get the discussion started! Note: A working internet connection is required. 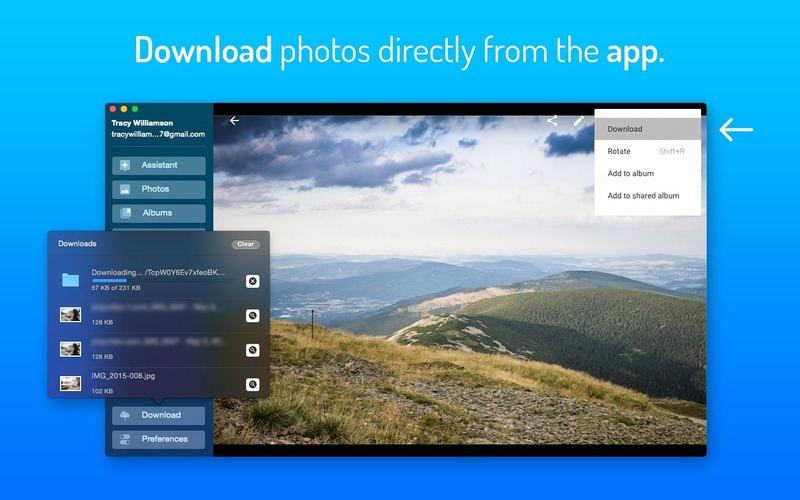 This app will not save any photos to the system hard drive, except when users download it.